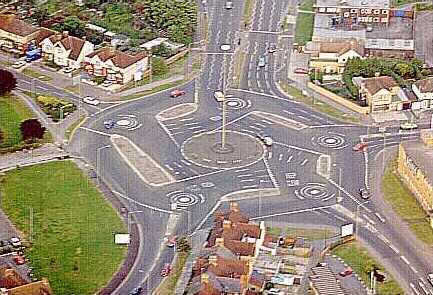 Swindon Town away- visit the Magic Roundabout next Tuesday! 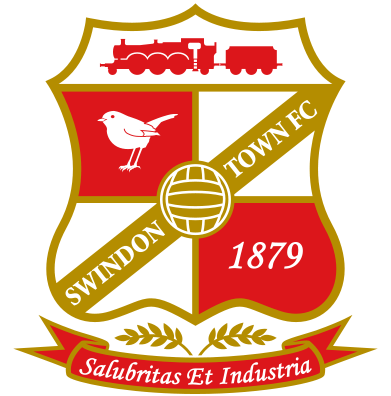 Our next away game is an extremely important trip to our promotion rivals, Swindon Town -on Tuesday 14th February. It’s crucial that we take a good following if our mighty Reds are to wallop Di Canio’s expensive recruits. Coaches will leave the Broadfield Stadium at 3.30 PM, and prices for travel are £15 for members, £17 for non members. Please book early if you can, as we need to finalise coach numbers, and very shortly after Saturday we’ll need to make a decision on how many we can take. As always, there are a number of ways to book Alliance Travel. You can, of course, book directly at the football club during office hours. You can visit Travel Ken in the Alliance Cabin on Saturday before and after we beat Aldershot. You can also call or email Travel Ken on 07843124845, or via travel@ctfcsa.co.uk.